An avid organizer like myself is definitely the type to organize their organizing supplies. I know not everyone may have a need or desire to go to that level of Danny Tanner like detail, but it really is useful to have a "go to" kit. 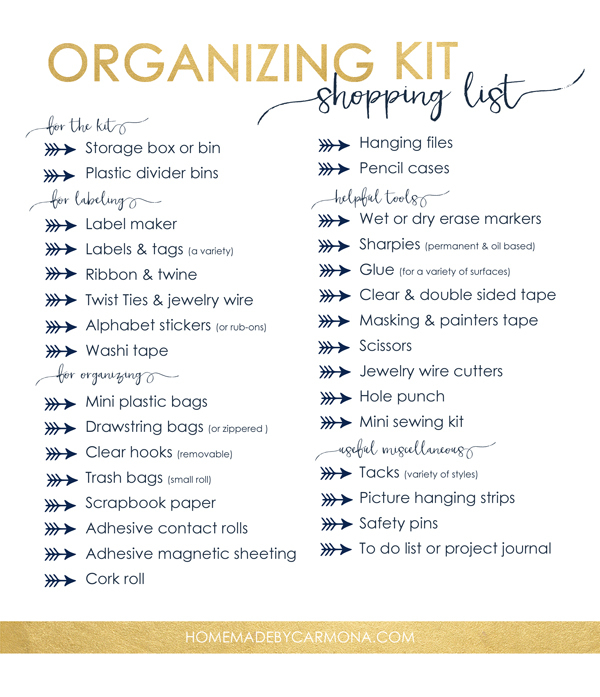 In fact, I have always been a super-sized advocate for kits and caddies and how helpful they are around the home, and I love how my friend Ursula created one specifically for the task of organizing. 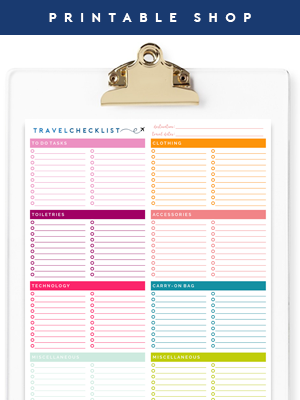 I would imagine this to be especially helpful when setting up a new home after a move, or if you just love to go on organizing sprees whenever the mood strikes. There always tends to be specific items that are used frequently when working on organizational projects, so it only makes sense to store them together right? What must have products do you find yourself reaching for time and time again while organizing? A label maker? A favorite pen? Stickers or tape? I am totally geeking out about this right now! Hey there IHeart Organizing readers, Ursula here from Home Made by Carmona! So good to be back again with another project that has my heart skipping a beat. 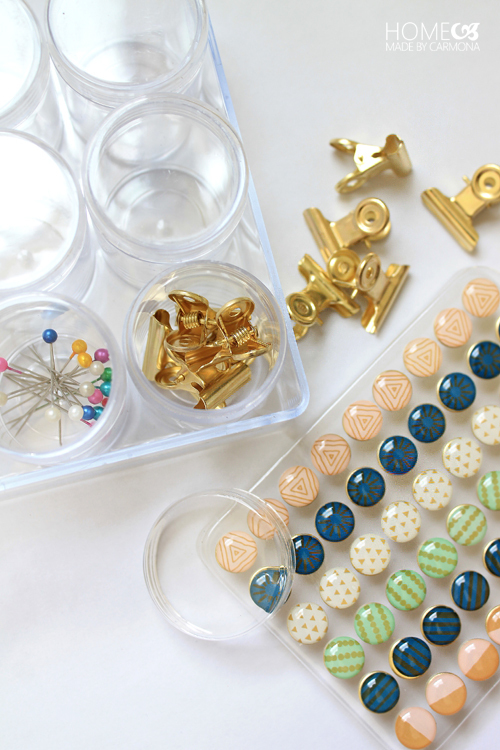 You know how much I love beautiful organization, and all things gold, aaaaand all things crafty? Well I have a project that brings all three of those things together. The best part? 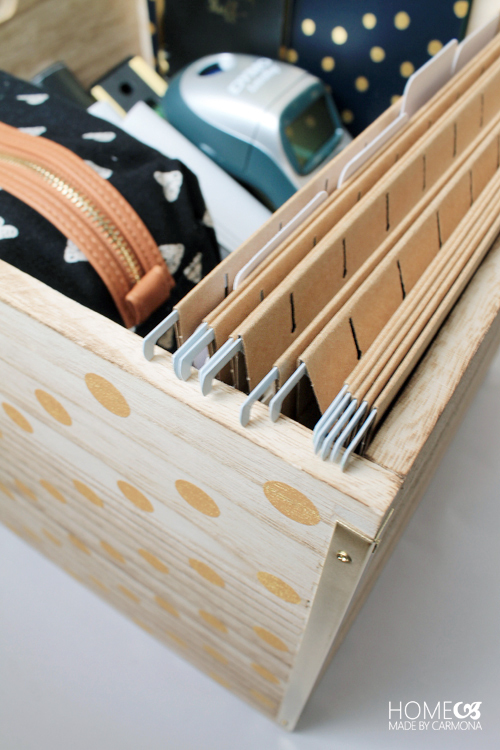 The project is a cute (and super handy) organizing kit to help you make MORE organized spaces! 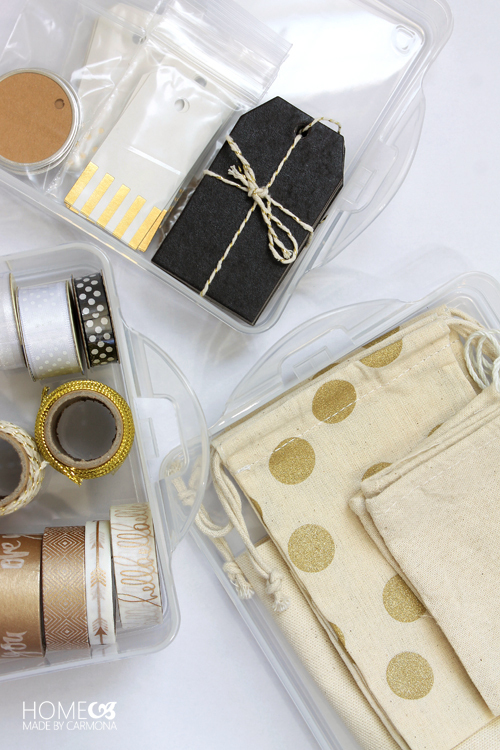 Half the fun is buying the cutest organizing materials you can possibly find! Remember, the prettier your materials are, the more beautiful your organized spaces will be and the more likely you will be to maintain them! 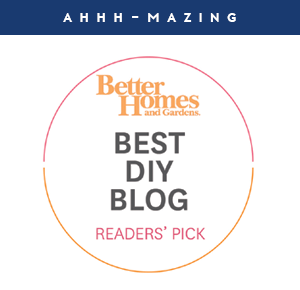 And just in case you were wondering exactly how I use each and every handy dandy organizing thing in my kit; that is a whole post all by itself which I have shared here. I also recommend getting yourself a project journal and/or a clipboard for your organizing to-do list. 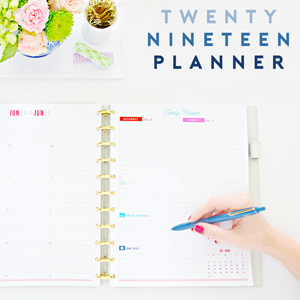 Nothing keeps my organizing mojo going more than having a list to keep me on task! So go ahead, arm yourself to make cool stuff and amazing spaces. 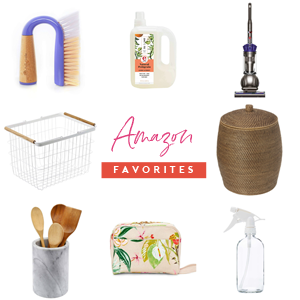 Now you are going to put some of those new supplies from your shopping list to good use right away! I hope you got a variety of sizes in clear plastic bags (often found in the bead and jewelry making department), because you are going to need them to store some things. I love that they are clear so you can see exactly what is in them. And if you still want to label the bags that are holding your labels, well I won't judge! Some of us (most of us here) are certifiable labeling freaks, and proud of it! 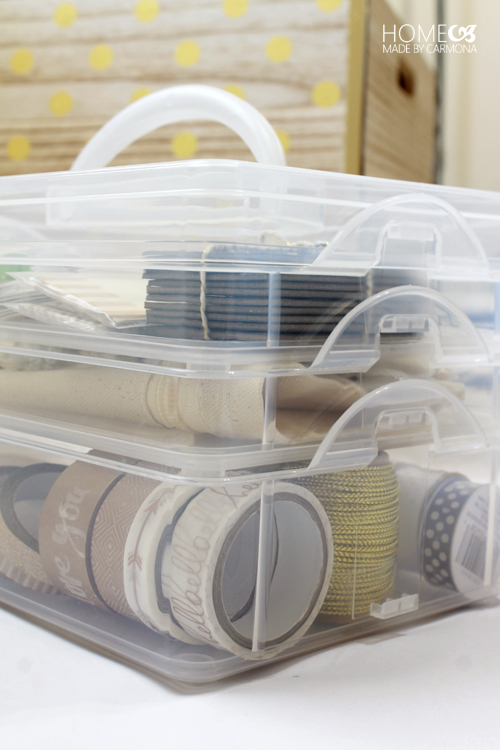 Speaking of clear storage, you'll want to buy a clear stack-able container to hold your labels, tags, ribbon, twine, bags, and other medium sized items. 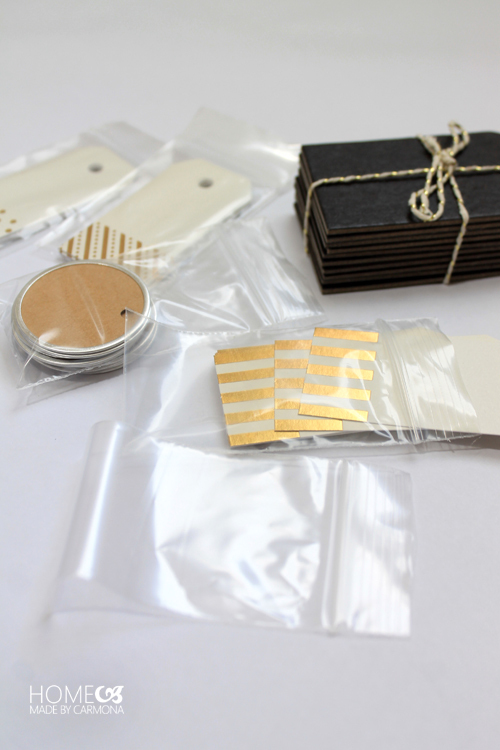 Then you can easily lift out this smaller kit for labeling specific tasks. 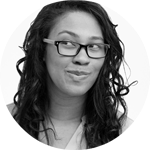 Rather than carting the entire organizing bin with you, segment each part by task type. 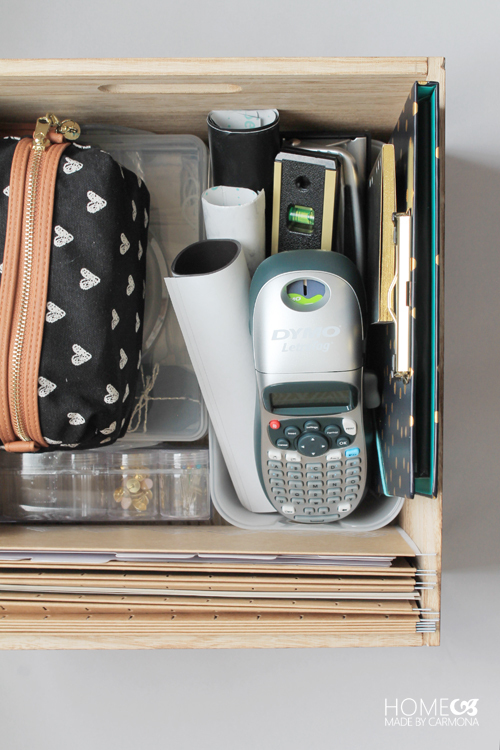 This next storage module will hold push pins, clips, safety pins, small round magnets, etc. 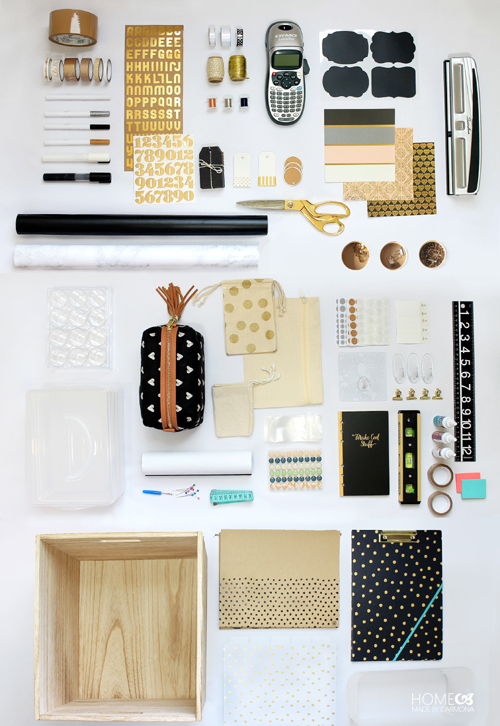 These are the little items that need to be contained, and typically used for creating inspiration boards, reminder boards, as well as a variety of other organizing projects. The cutest possible bag holds all my marking gear. We're talking fabric markers, oil-based markers, permanent markers, wet and dry erased markers... Oh, and each and every one in my favorite metallic colors! Whether I am writing on mirrors, labeling bins, or marking my territory on my tea mug ("Mom's ONLY! "), this little bag serves me well! Finally, the file holder part of your organizing kit should store stickers, rub-ons, scrapbook paper, decals, folder dividers, baseball card holder sheets, etc. I know what you are thinking, scrapbooking paper makes it sound more like a crafters kit than an organizing kit. 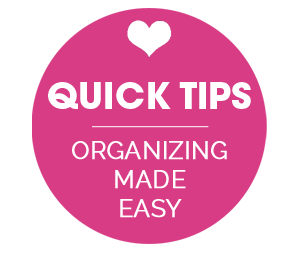 Well, see a few of my organizational uses here, and trust me that many people find organizing is a craft project in it's own right! 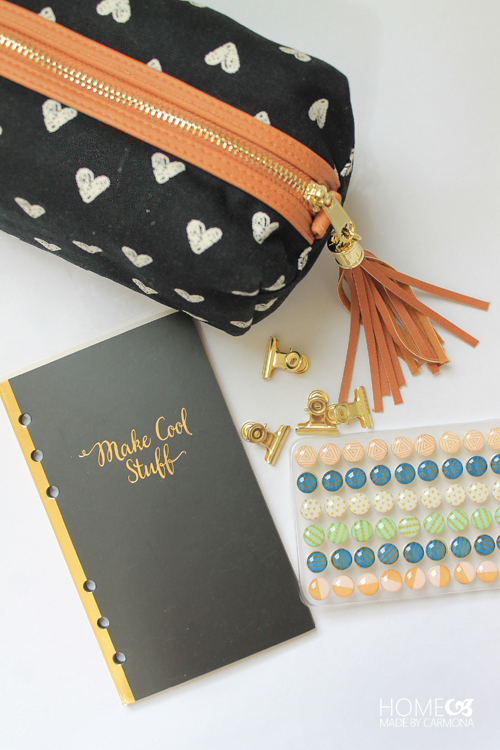 My things shouldn't just be pretty organized, they should be organized prettily! 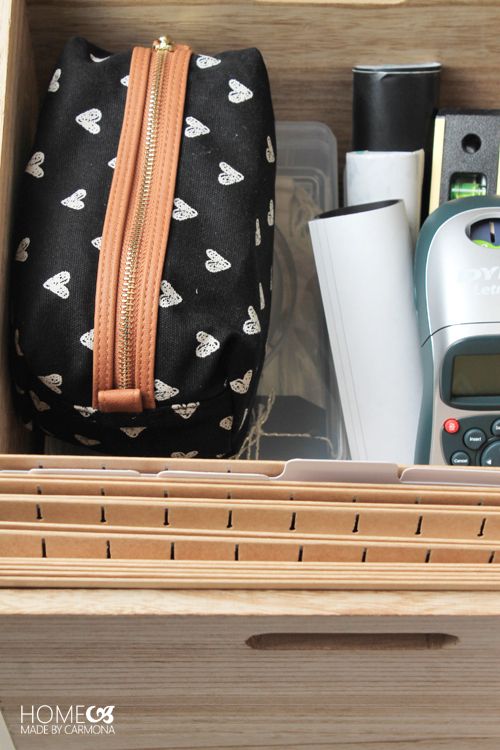 I added one last bin to hold my favorite drawer contact adhesive, label maker, three hole punch, and other large items. Then stack all of these "mini kits" into one large box or bin (preferably one with handles). Remember the job of these organizing modules within a bigger box or bin is to be able to easily access whatever you need, no matter what organizing task you have taken on! 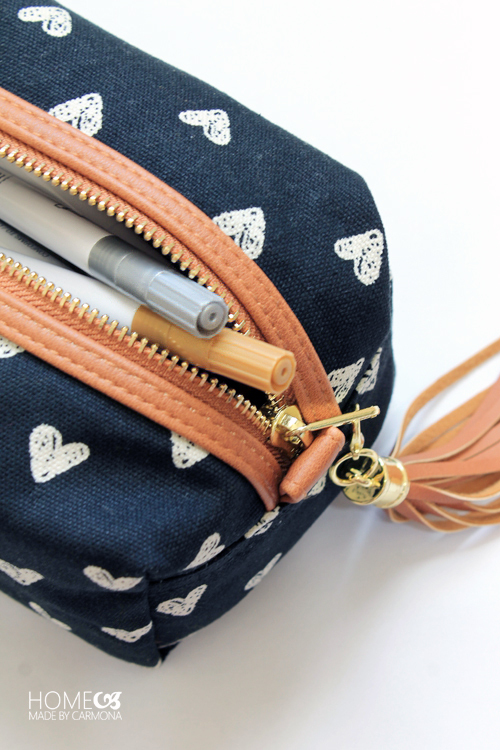 You can bring it with you wherever you need to go, and even work it into your decor when not in use! 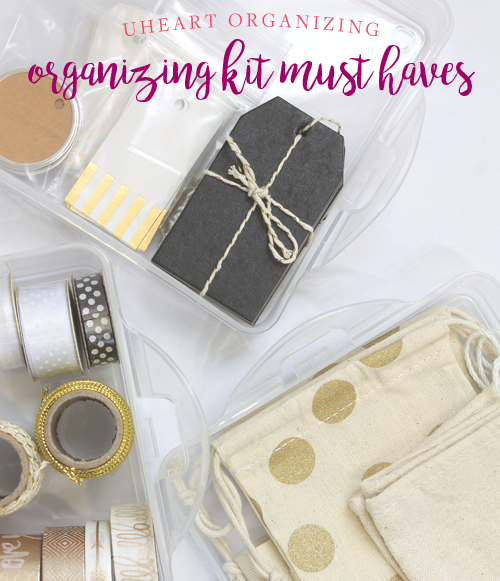 I don't know about you, but nothing motivates me to organize more than a handy kit with all manner of beautiful things in it! 'Til next time friends! Great article! Where did you get those small round magnets? Are they a DIY? Very cute! I have seen similar magnets at craft stores and Target. Where did you get the file holder? 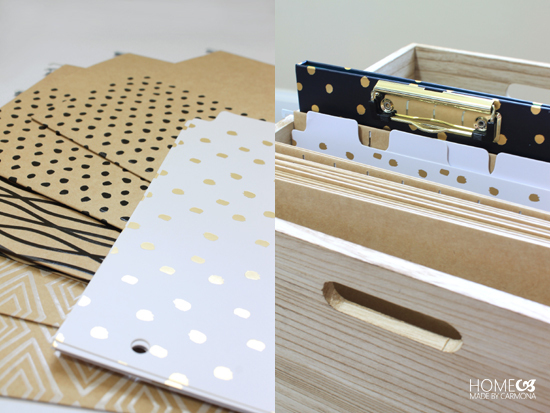 I have seen the dotted wooden file holders at Target. Wow - impressive. You should open an Etsy store and sell these kits. Wow, this takes organising to a whole other level! I love that you have fit so many things into such a small space. Can you link your supply list? Ahahah, love the Monk reference. Love the show and the kit! I love the clear stackable containers with the handle on top. Where can I find them?